The Alpha Anywhere Application Server for IIS is currently in beta. For information on how you can become a beta tester, check out the overview webinar. 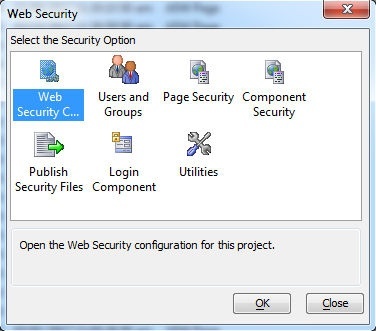 The one major piece of functionality that remained for the Alpha Anywhere Application Server for IIS was creating an IIS site or an application pool under IIS on a server that was not connected to the same domain as the machine that you are publishing from. 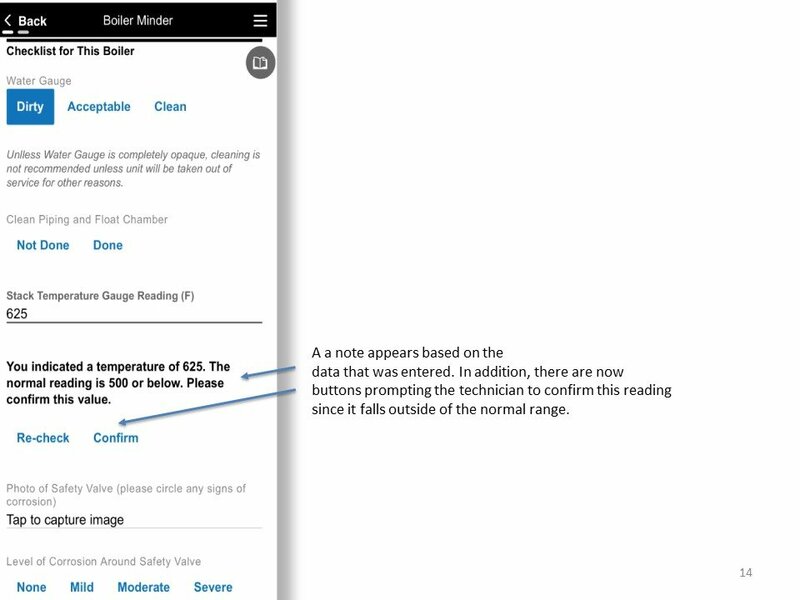 This functionality is now implemented and available in the latest beta build. 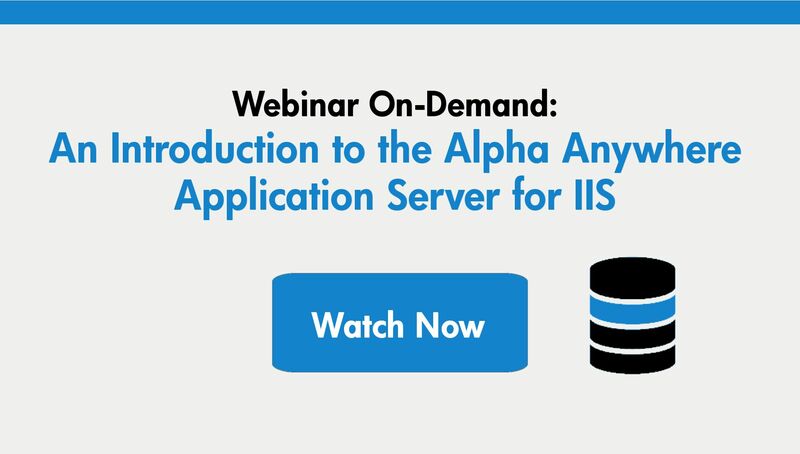 This is a significant milestone in the road to the release of Alpha Anywhere Application Server for IIS. There are bug fixes, some documentation, and testing left to do; but release is not far away! If you have been using the beta you will need to update the “Direct Publishing” settings in IIS Manager because there is a new setting for allowing who can publish to the IIS server. This will need to be set whether you use integrated authentication or a username and password. See the updated documentation in the Installation Guide for Direct Publishing configuration. If you have not been using the beta, now is great time to start!